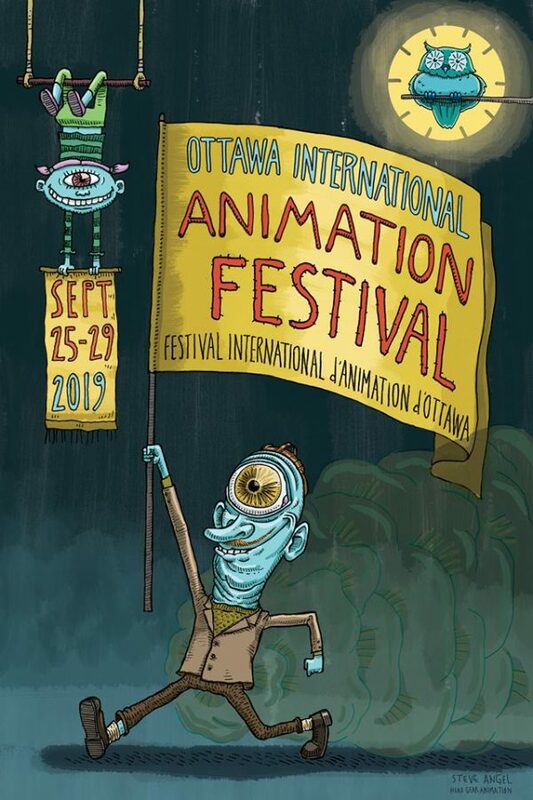 Here’s this year’s poster for the Ottawa International Animation Festival. This year’s artist is Steve Angel, one of the the founding partners of Toronto’s Head Gear Animation. He’s a fan of pencil’s and Biz Markie. This entry was posted on Monday, April 1st, 2019 at 3:59 pm	and is filed under News. You can follow any responses to this entry through the RSS 2.0 feed.